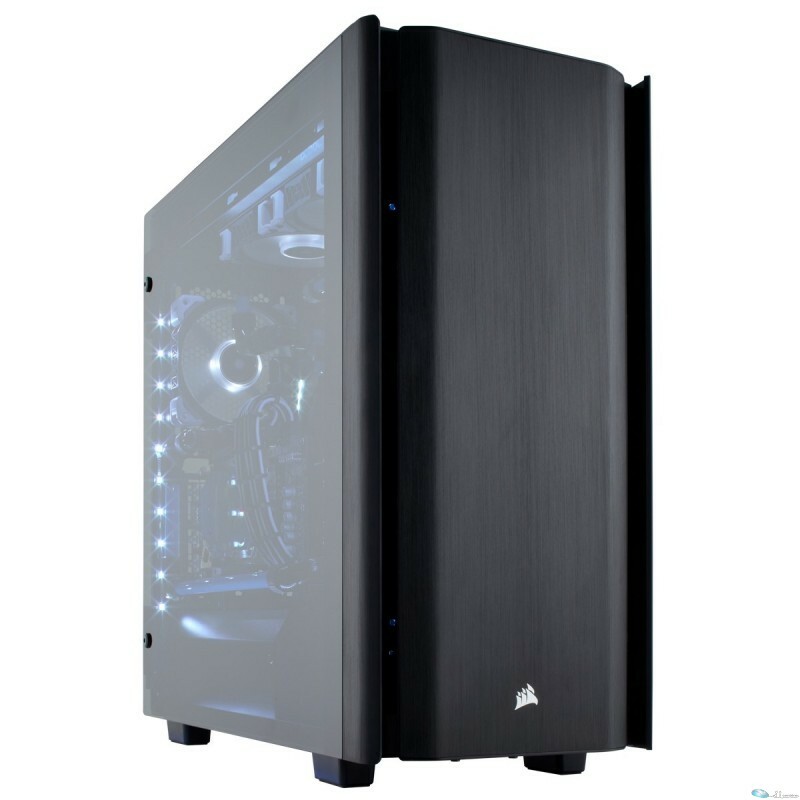 Info : The Obsidian Series 500D is a state-of-the-art mid-tower enthusiast PC case with iconic CORSAIR design, smoked tempered glass side doors and premium aluminum trim. Hinged tempered glass side doors make accessing your system a breeze, while Direct Airflow Path? design provides superior airflow. Loaded with extras, Obsidian 500D makes it easier than ever to build your dream PC.